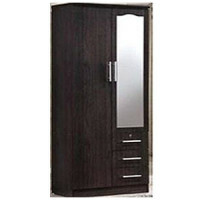 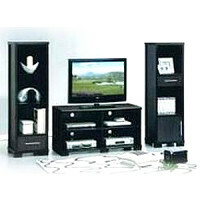 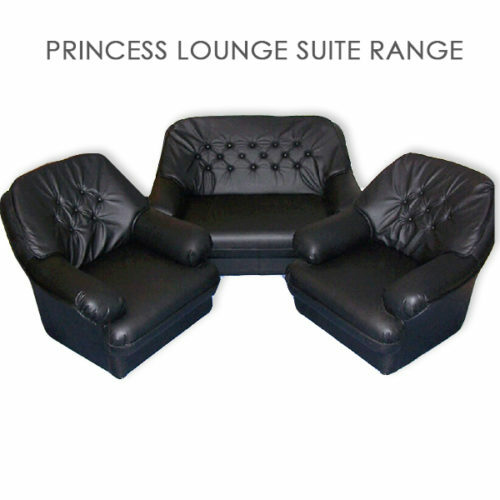 Dial us for Affordable Beds, Lounge Suites & other furniture at wholesale prices. 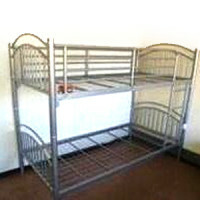 We have beds to suite all budgets and comfort requirements. 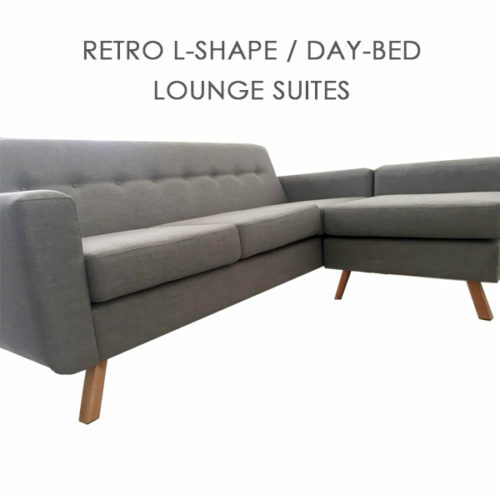 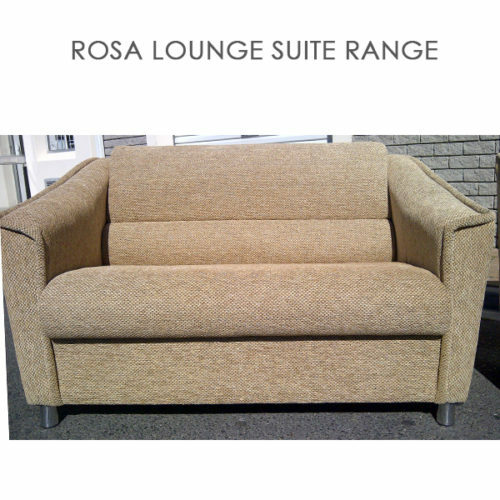 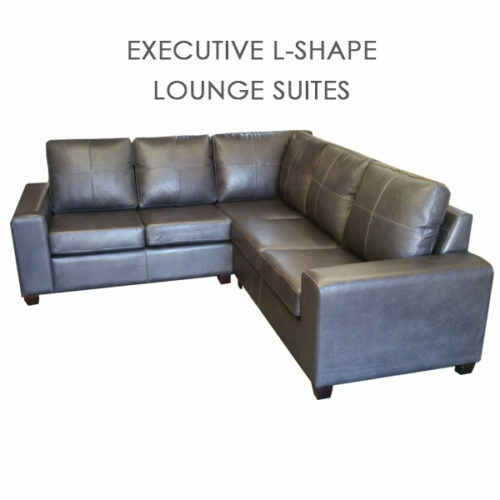 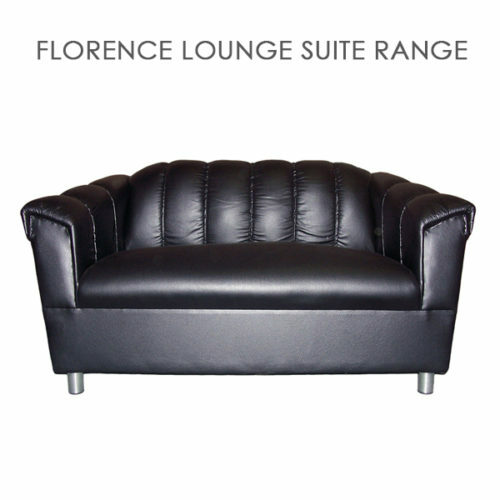 Lounge Suites & Couches at affordable prices and in a modern design. 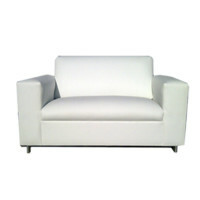 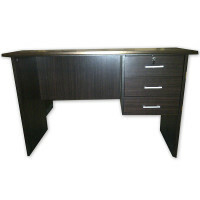 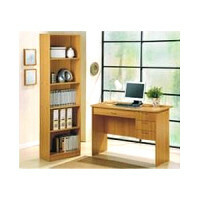 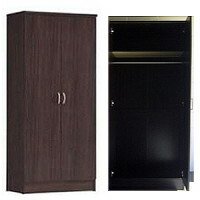 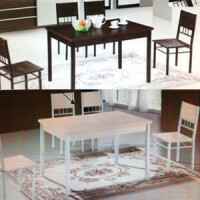 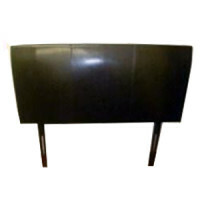 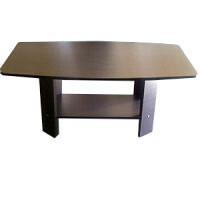 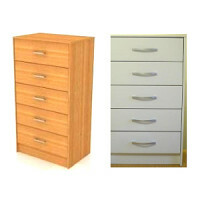 We are agents for a few different factories and sell directly to the public at wholesale prices. 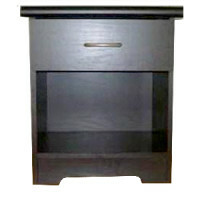 Large quantities of stock on hand. Where possible, we strive for same day delivery to all areas in the Western Cape. 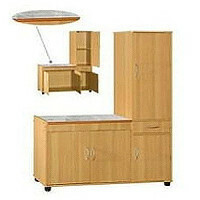 Delivery charges are extra, but at a competitive rate. 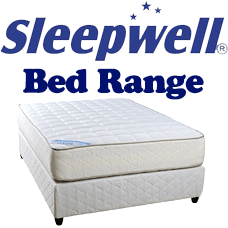 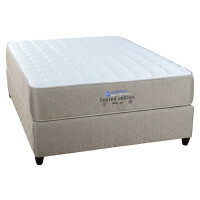 Ranging from a cheap single base with spring mattress up to high quality memory foam and orthopaedic bases and mattresses. 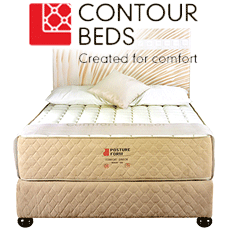 Our beds are available in single, 3/4, double, queen and king sizes. 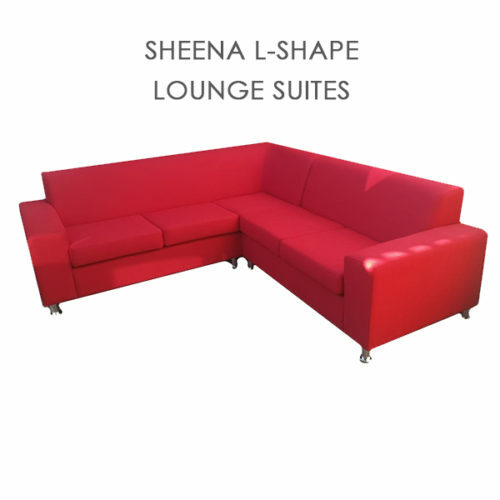 We are able to help the customer choose the most suitable product according to their individual needs and preferences e.g. 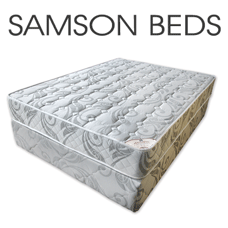 We advise as to which bed is suitable according to the frequency of use, weight, age, health and length, therefore ensuring comfort and quality, yet affordable beds at reasonable prices, saving you money.